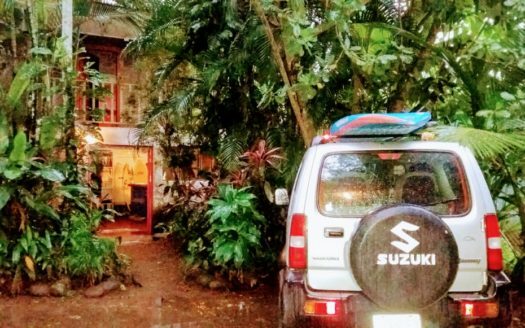 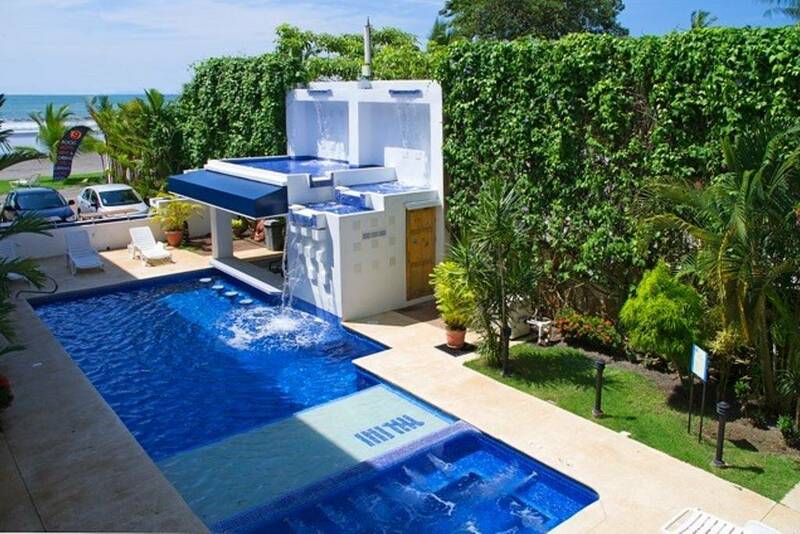 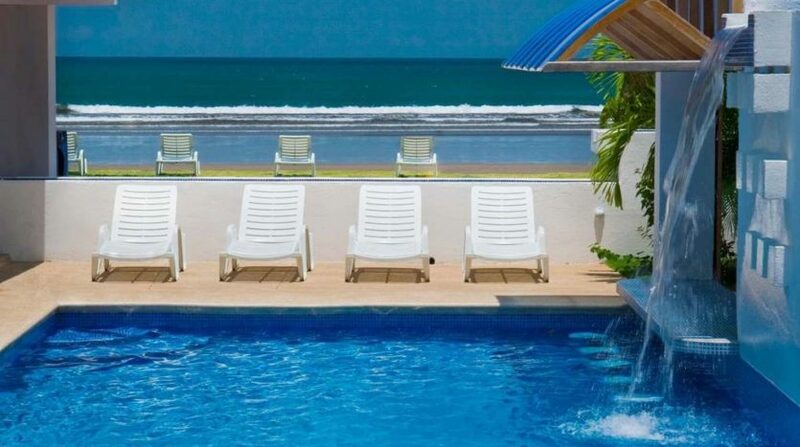 Jaco Beachfront Hotel in Costa Rica for Sale Turn Key! 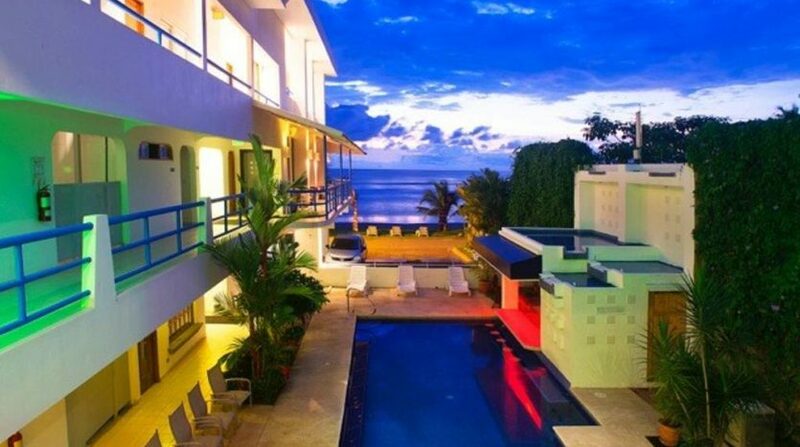 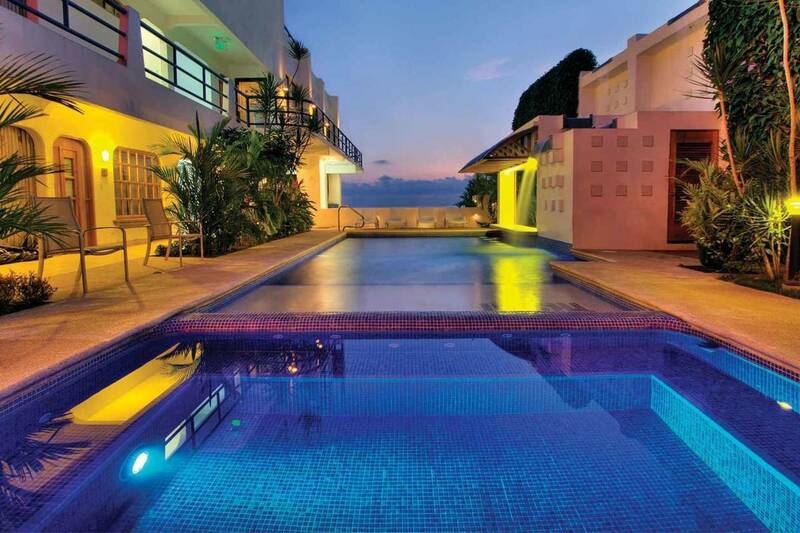 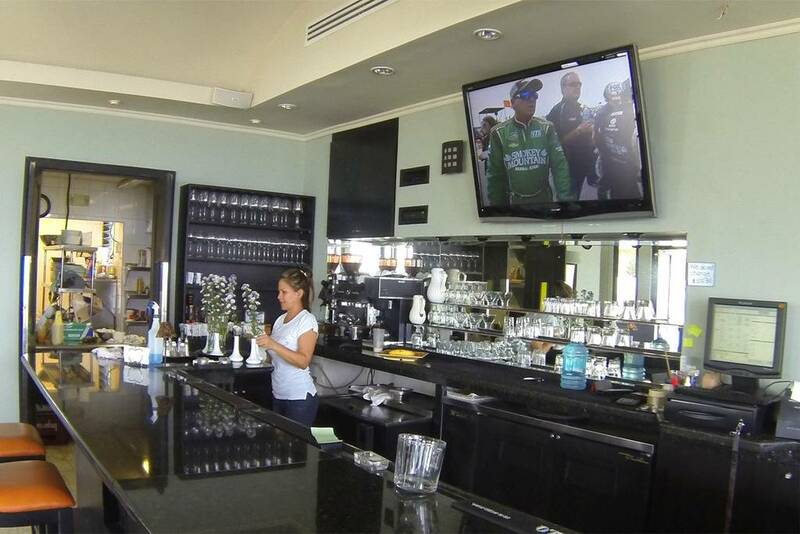 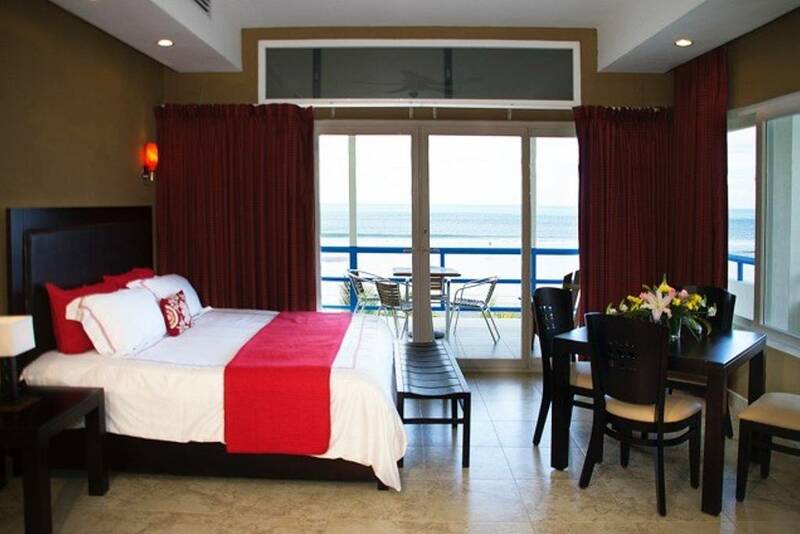 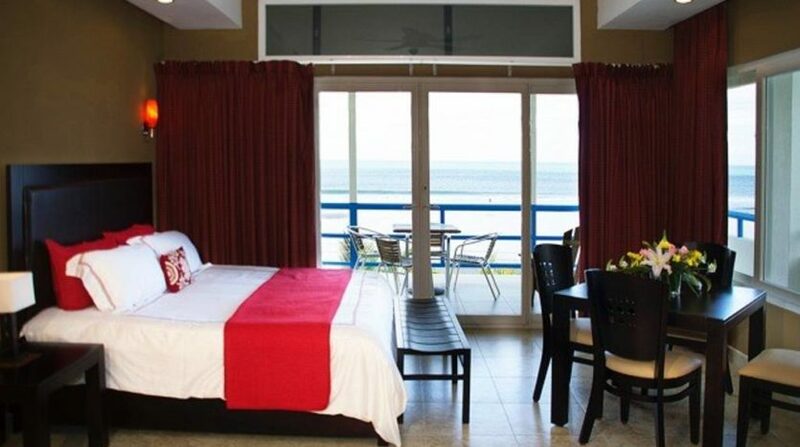 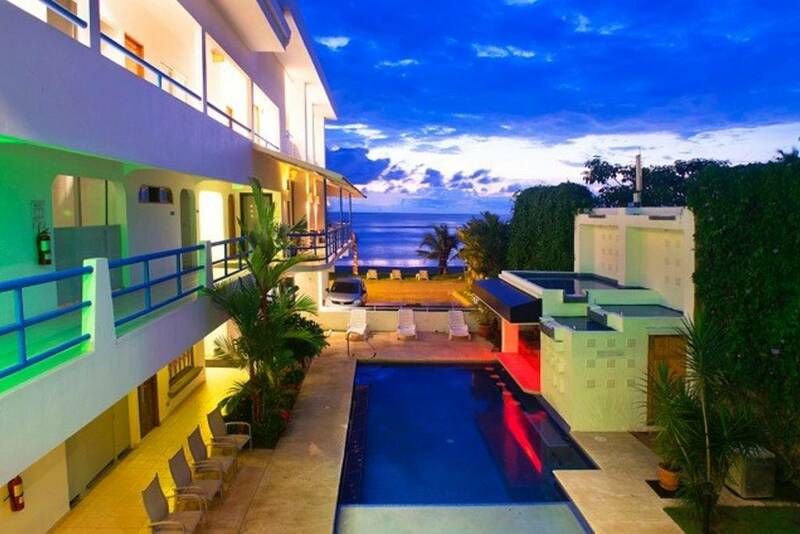 19 Room State-of-the-Art Jaco Beachfront Hotel with Restaurant, Sports Bar, Penthouses & MORE! 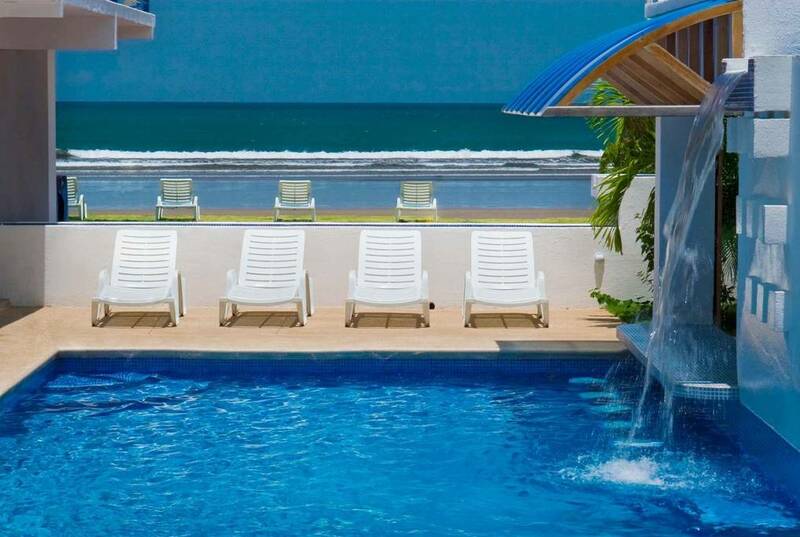 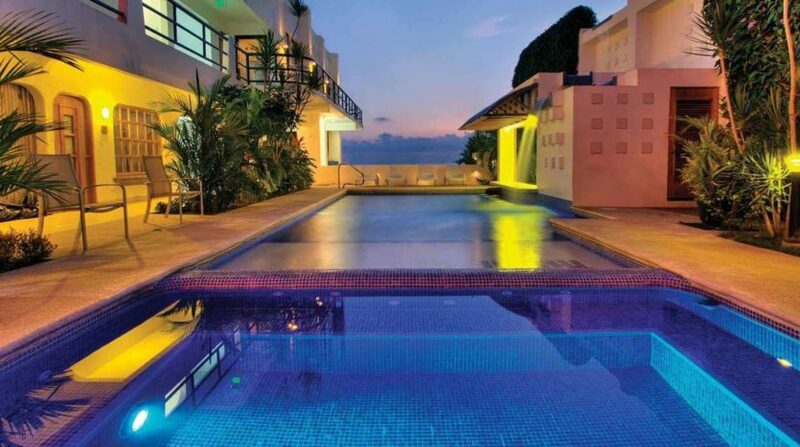 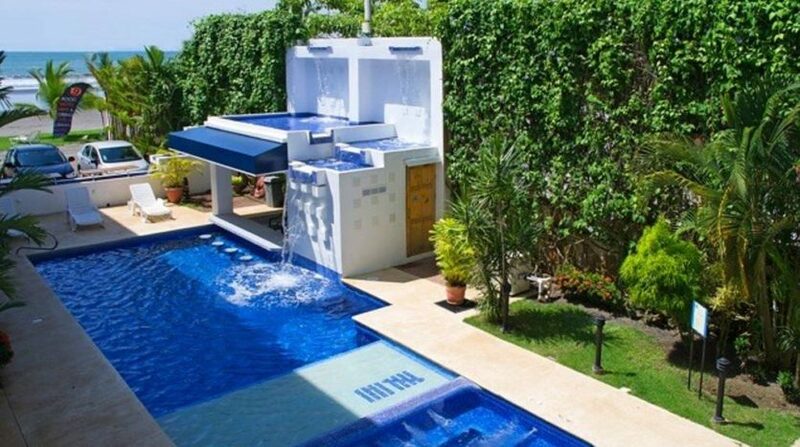 This is your opportunity to own THE most popular Jaco Beachfront hotel hotel in Costa Rica! 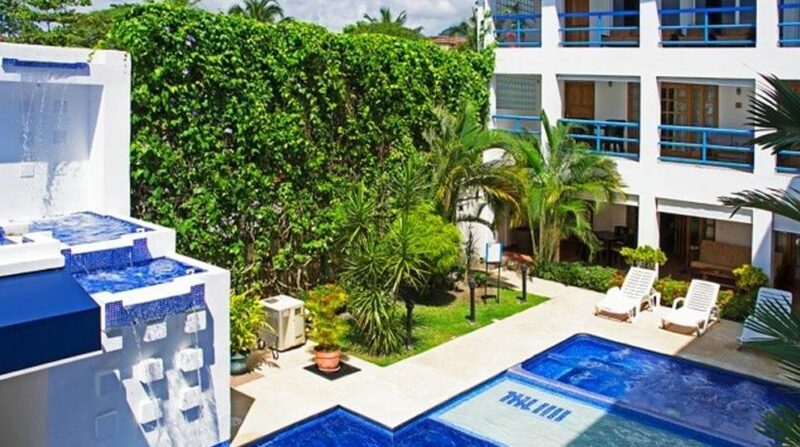 Situated right on the beach with unobstructed views and access to the best part of Jaco Beach (the south end), this 19 room hotel is a masterpiece of engineering and architecture. 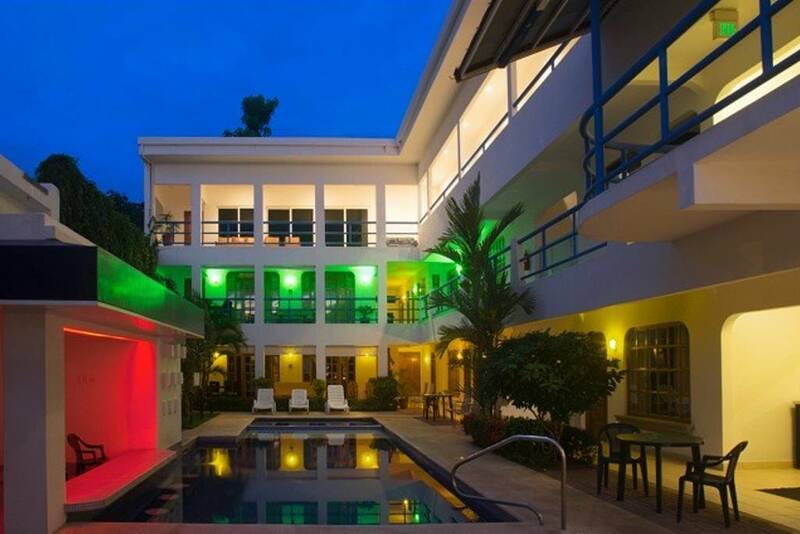 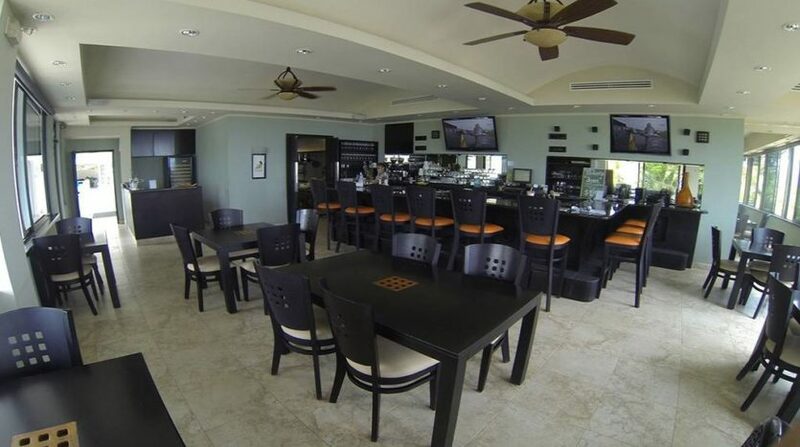 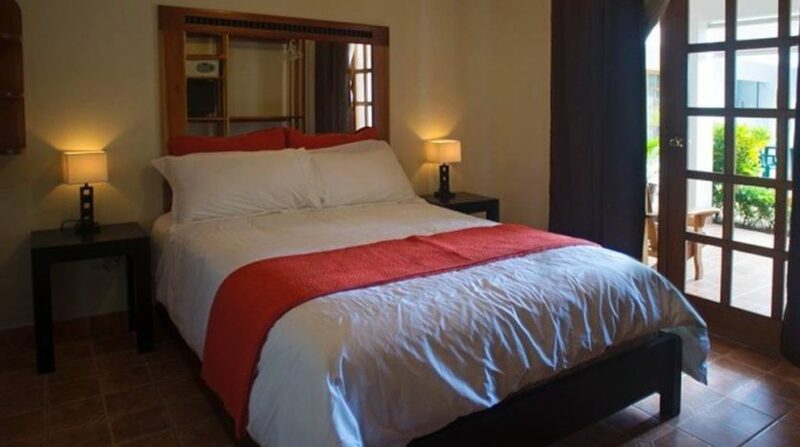 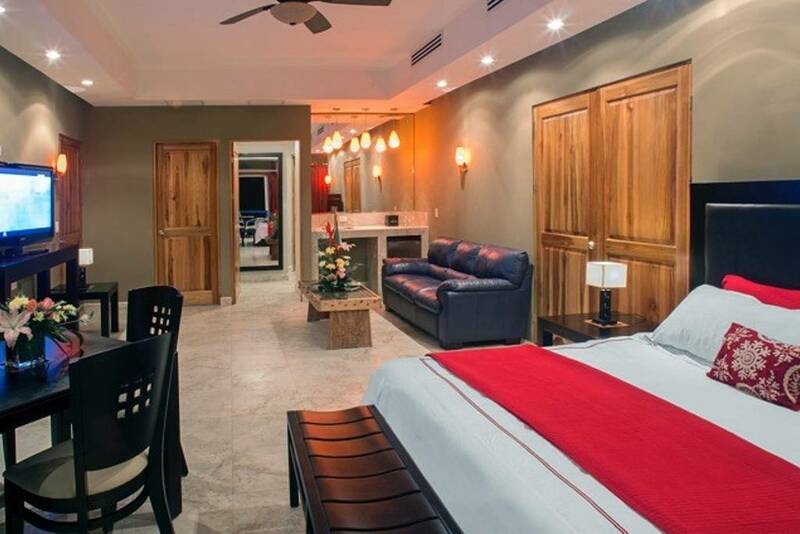 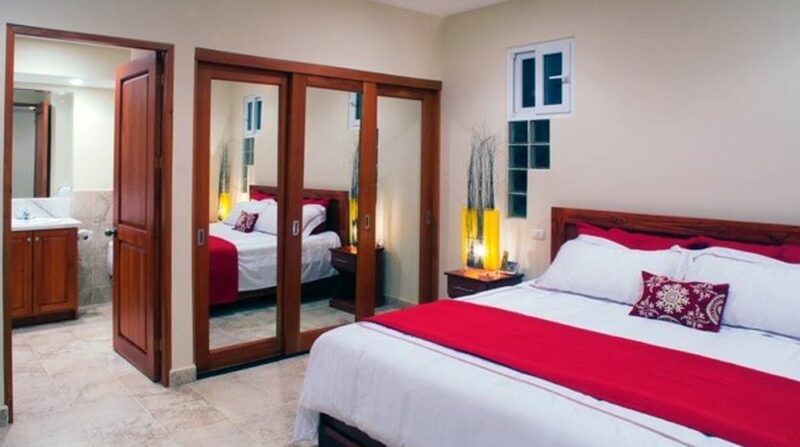 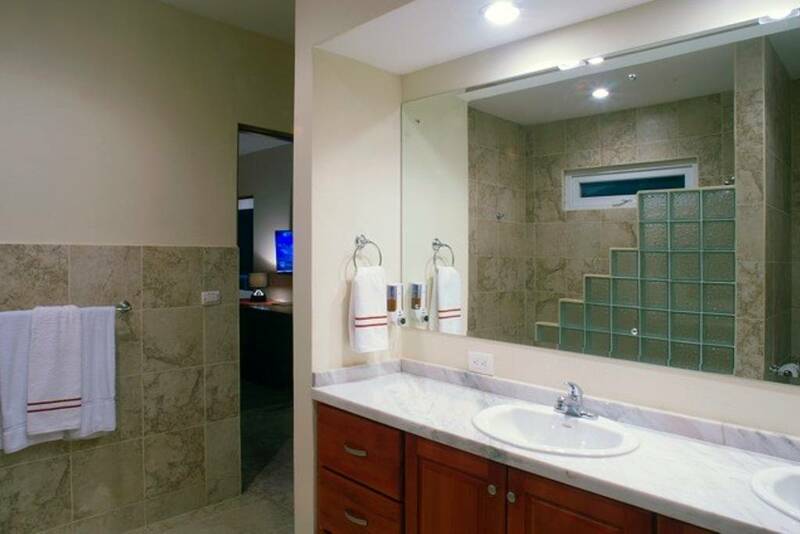 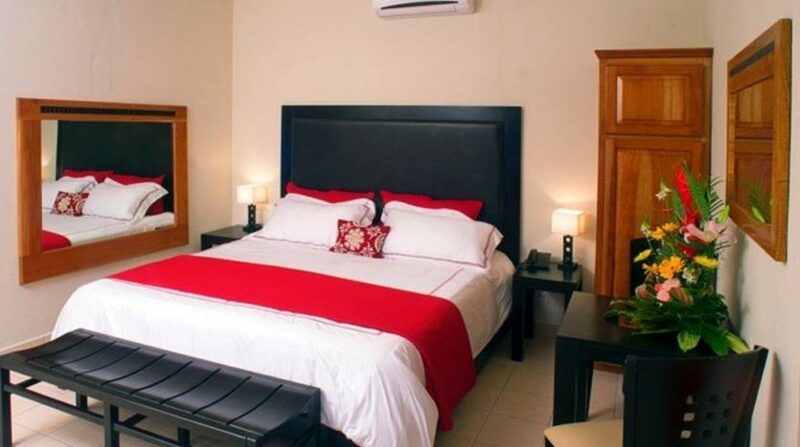 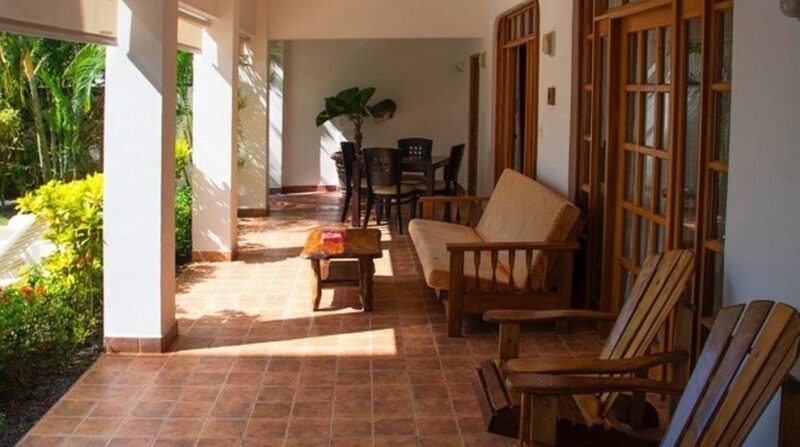 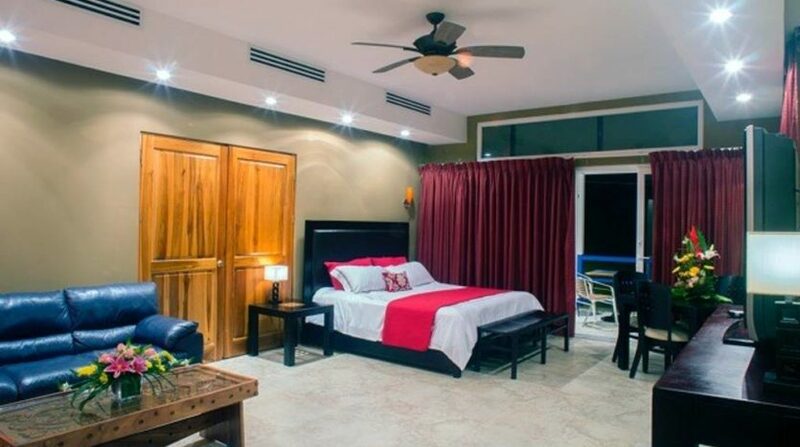 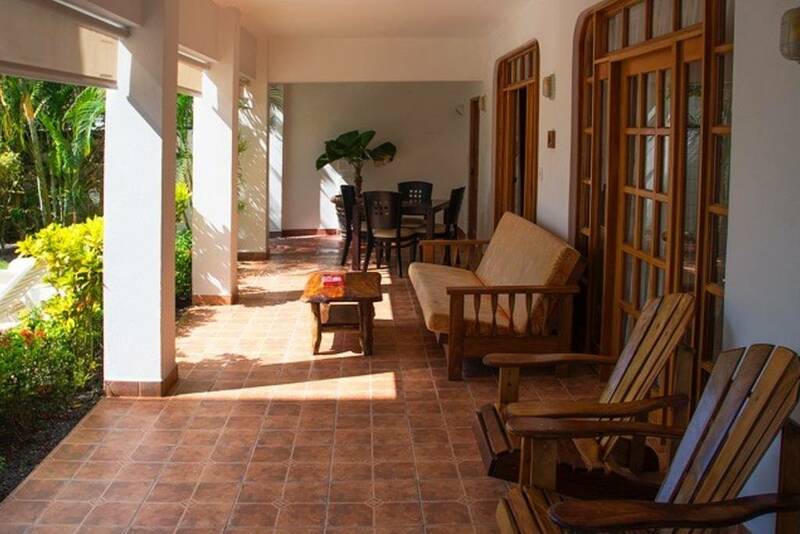 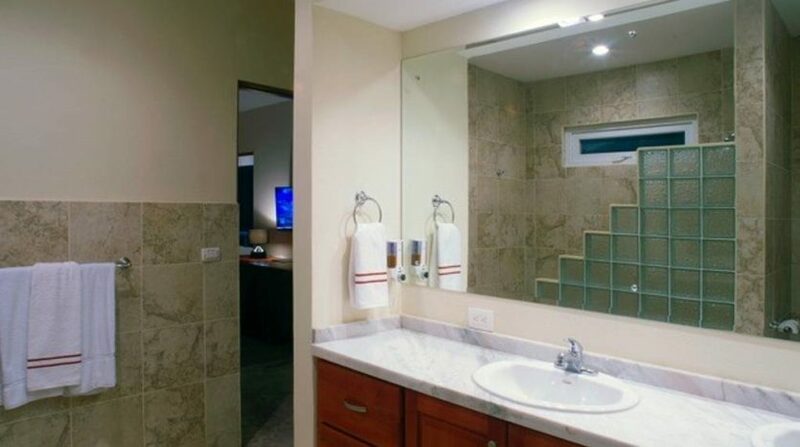 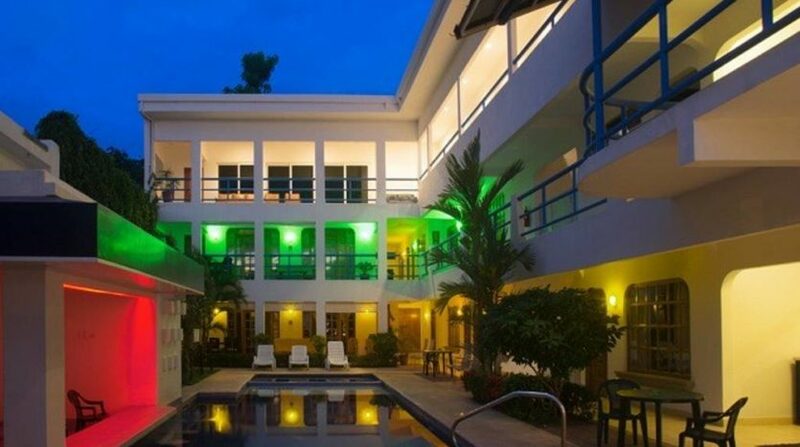 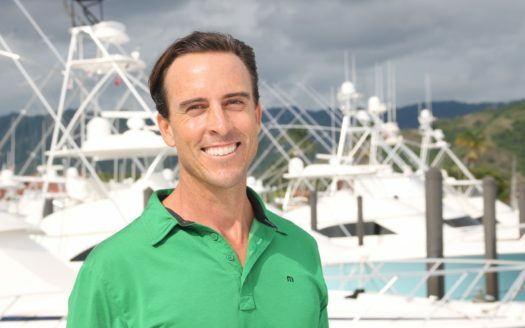 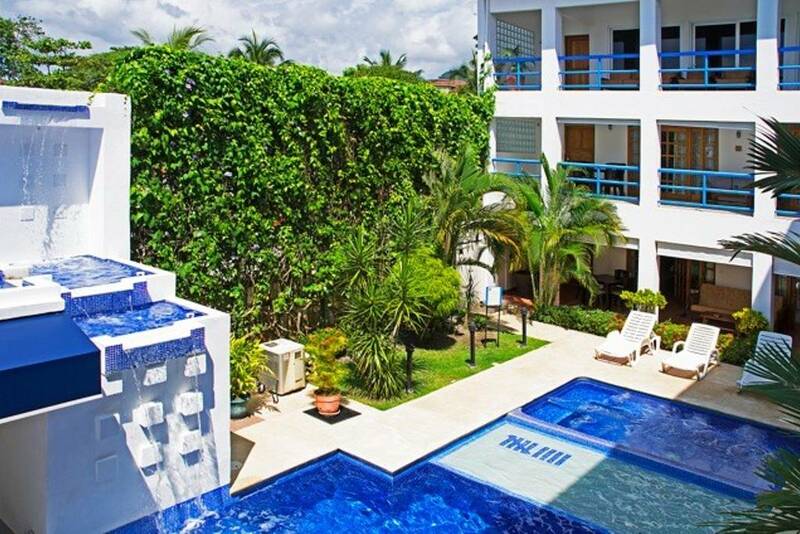 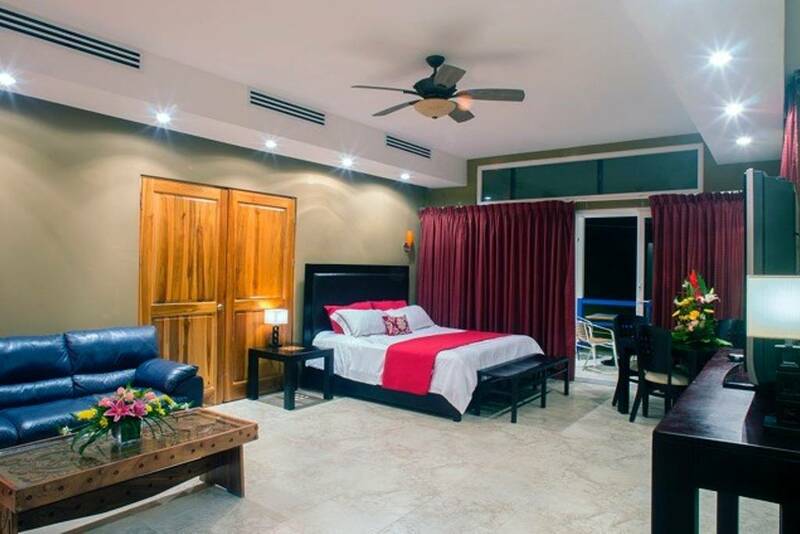 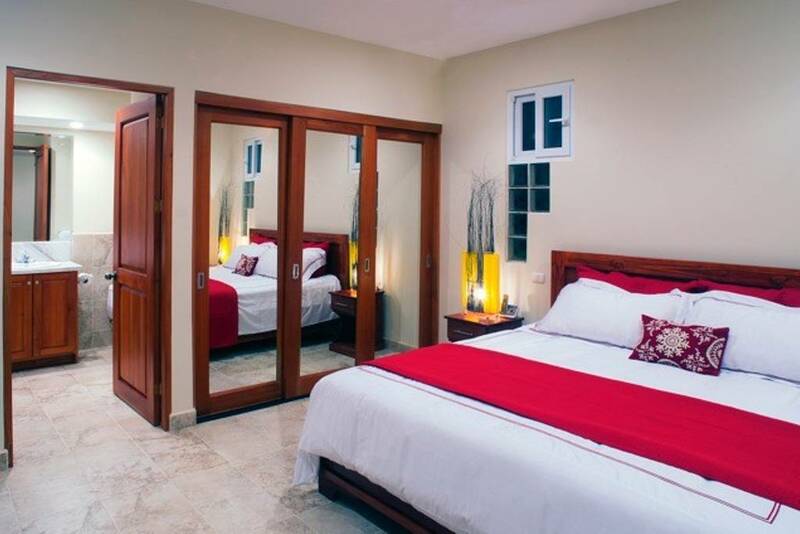 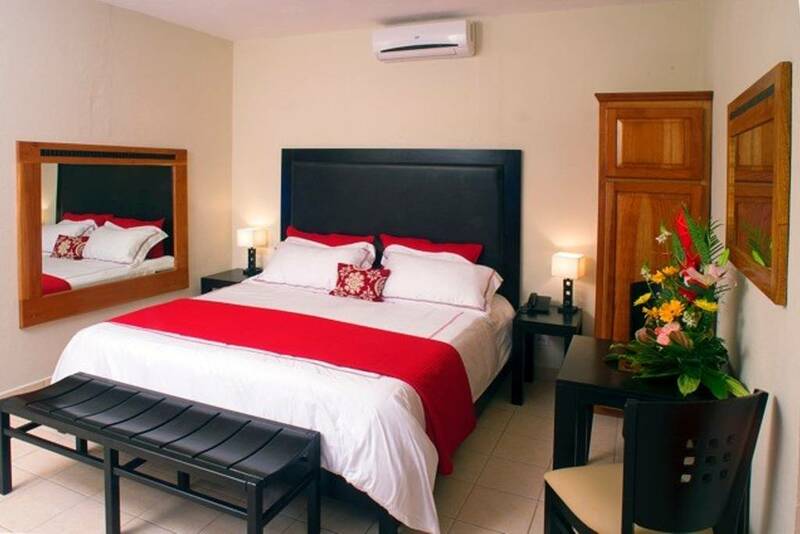 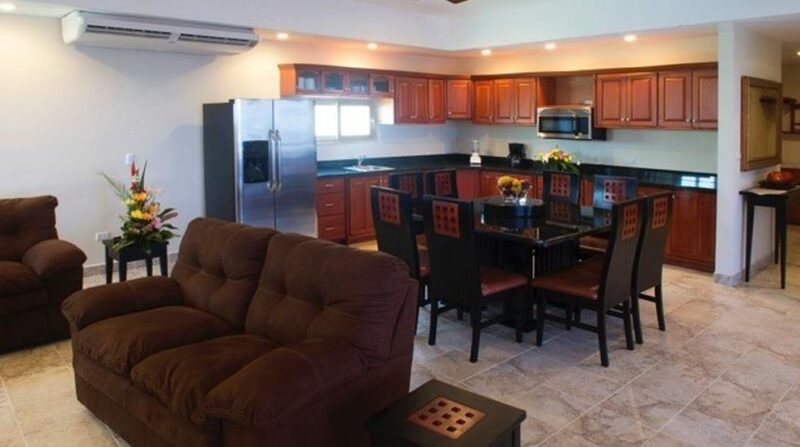 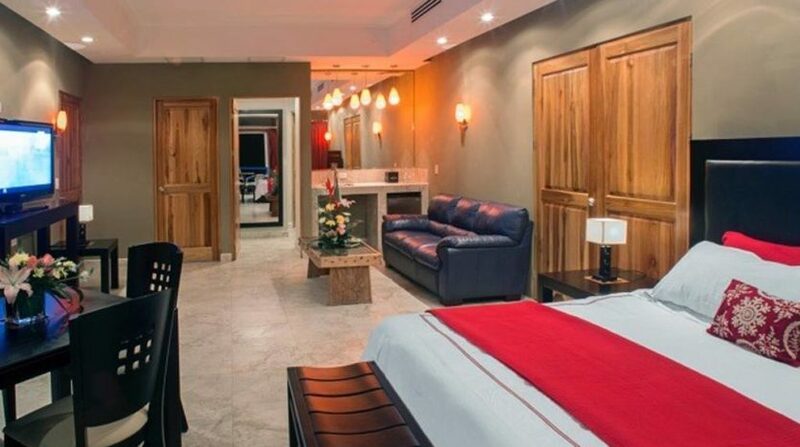 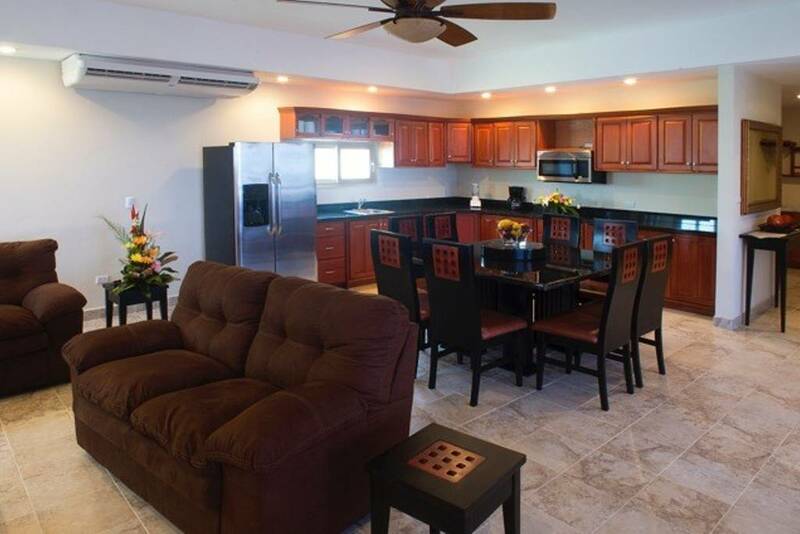 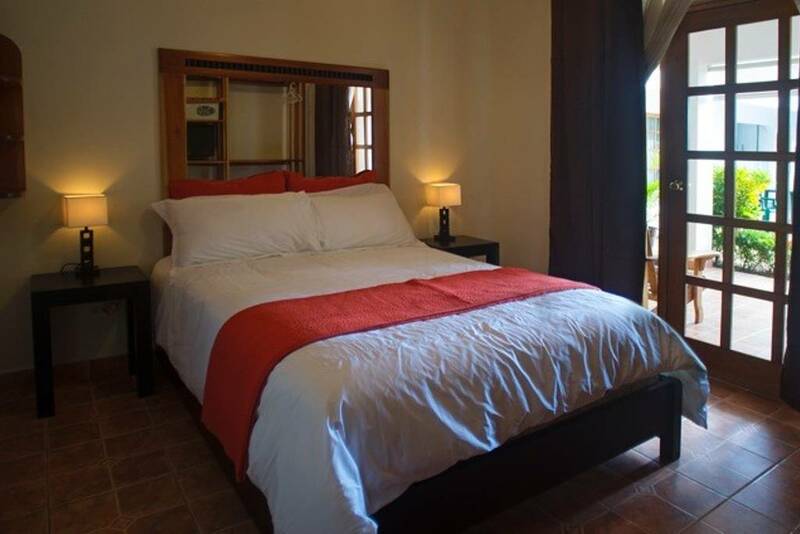 Flawless in every way, you will not find another hotel in Jaco that literally needs nothing – this one is turn-key, and includes a management package with a high-end property management agency that can provide you with a plug-in ROI, from day one. 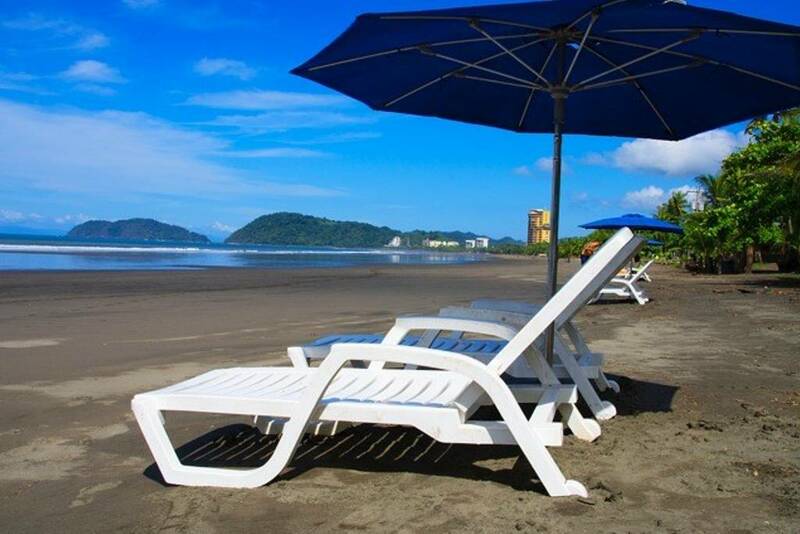 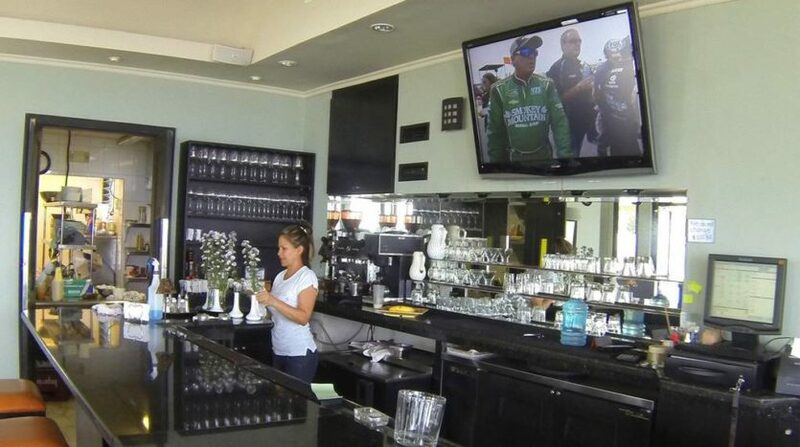 Jaco Beachfront Hotel in Costa Rica with the Best Location for Sale Turn Key! 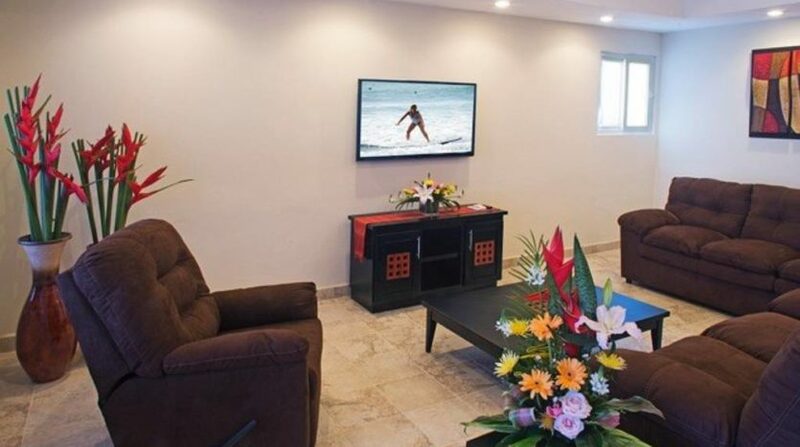 Including 2 penthouse suites, 3 floors (including a service elevator), a full restaurant and sports bar, amazing modern-Spanish architecture, great pools and water features, and so much more, this hotel has been a favorite for travelers on Trip Advisor and other websites. 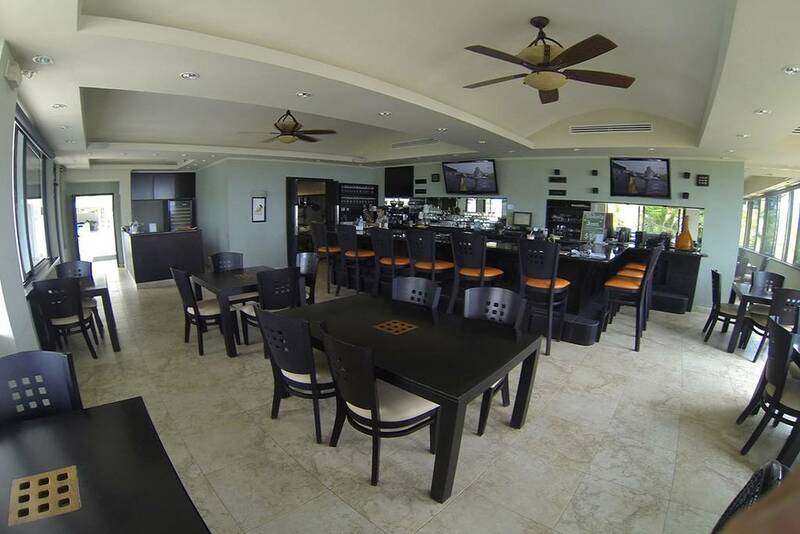 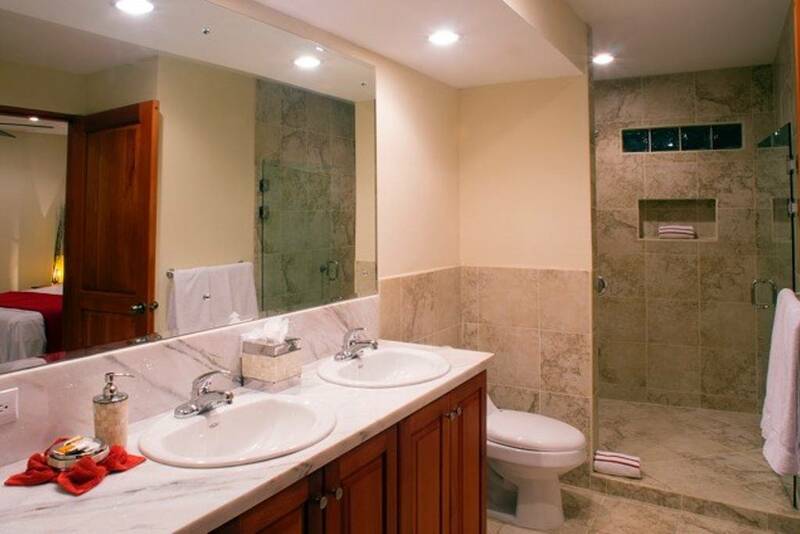 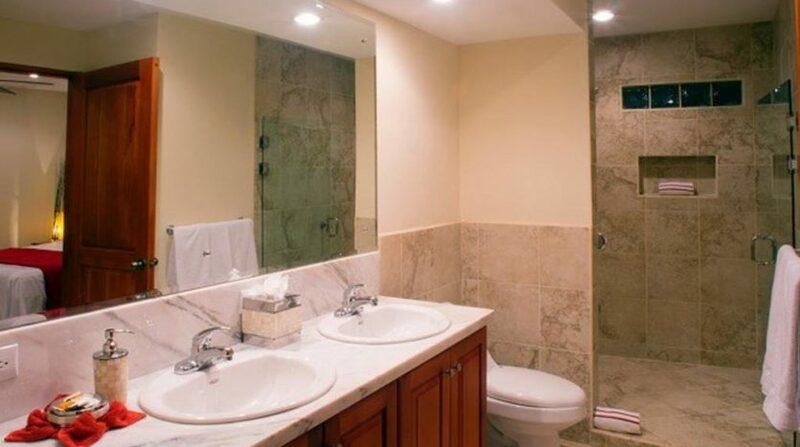 With a solid return on investment and owner financing available, this hotel is newly-renovated and fully-titled. 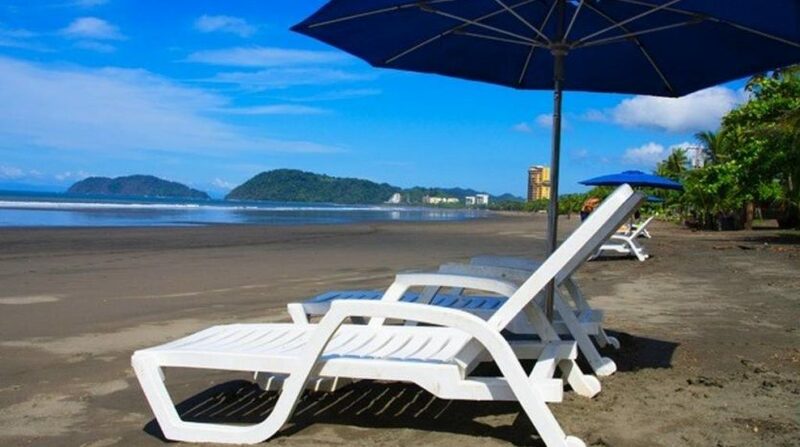 Only 15% of the beaches in Costa Rica are titled, and do not have maritime concession – Jaco Beach is one of them!